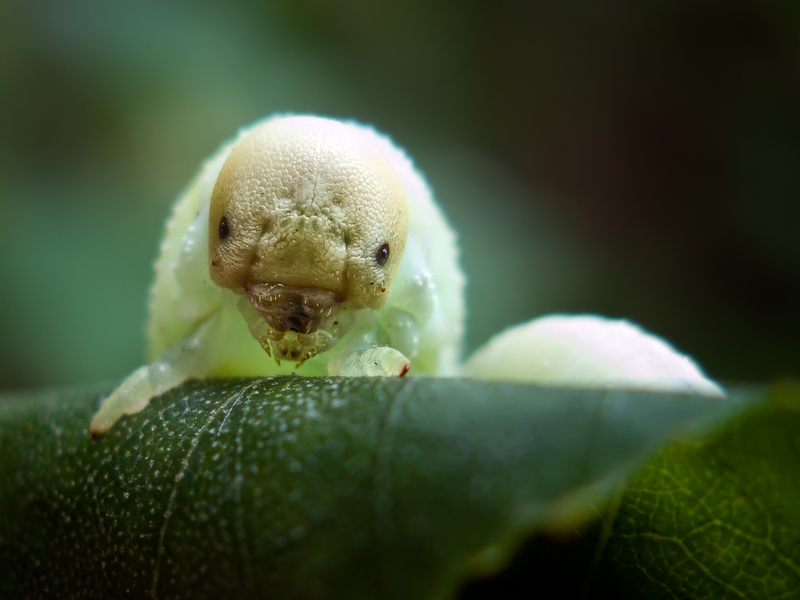 In what can be added to the “unusual animals file” of Biofriendly Planet, we’d like to introduce you to Carlos, the Birch Sawfly Larva. HE’s handsome and he knows it, so look out ladies! Image by Alexey Kljatov | Used with permission via the Creative Commons Attribution-NonCommercial 2.0 Generic License.